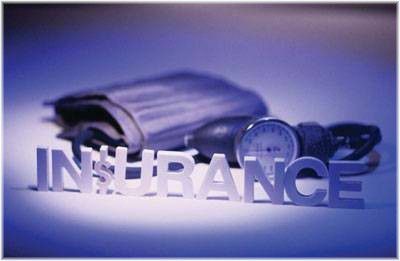 An insurance policy is designed to protect you from suffering a large financial loss. If you insure an item which is then lost, stolen or damaged, you will be provided with compensation when you go to make a claim to your insurer. As a result, not only will you be covered financially, but you will also have peace of mind knowing that your treasured possessions are well protected. Insurance provides financial protection for items of high value that would be difficult to replace by yourself. Insurance, therefore, tends to be most beneficial for protecting valuable items, and antiques and fine art are two good examples of where you would benefit from having an insurance policy. 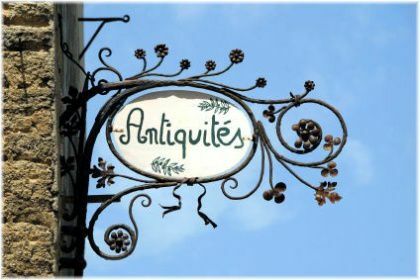 In this article, we will go over some of the most important things you need to know about insuring antiques or artwork, and how you can minimize your risk of suffering from an uninsured loss. The first step in taking out any insurance policy is to decide which items you would like to insure. Some home insurance policies consider any item over 25 years old to be an antique, so you may have more items in your home than you originally thought which would qualify for an antique policy listing. If you are a business or using your items for commercial purposes, you should speak with your insurance company to ensure that such uses will not be excluded from their standard policy. If your items are used for business purposes let your agent know that you wish to take out a policy that includes business use as otherwise you won’t be fully insured against loss. 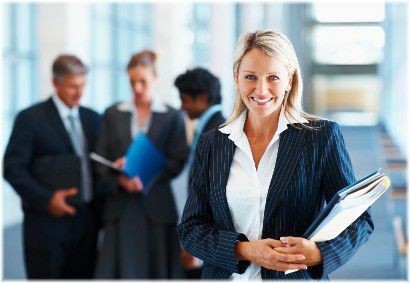 In most cases, you will probably need to take out additional coverage or have a special business use endorsement listed in your policy agreement. Once you have decided what valuable items you would like to insure, the next step is to get a valuation made on those items to determine how much they are worth. How Much Is Your Antique Or Artwork Worth? In order to successfully insure an antique or piece of artwork, you must be able to document the value of your item. Without such documentation, you may not be able to insure your antique or artwork, or, if you are able to insure it, you may not receive adequate compensation in a settlement claim. You will only receive compensation for your lost item if you are able to prove its value to your insurer. However, whilst it is important to document the value of your item, in some cases, this may be difficult or impossible to do. 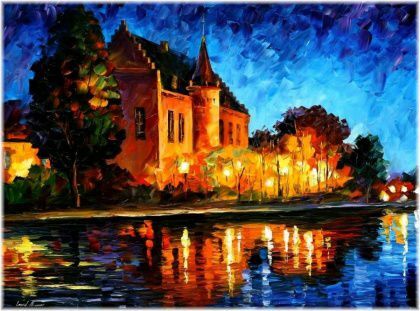 For example, what is the value of a rare one-off painting that cannot be replaced? Or what is the value of an old antique piece of furniture? Even if you can get compensation to replace such items, very often the historic value far outweighs the market value that you would receive in a settlement claim. Money, after all, isn’t everything, and this is especially true when it comes to historic pieces of art or antiques. There are several ways that you can go about valuing your item. The first, and also the most easiest, is to provide your insurance company with a receipt that shows proof of purchase. This method will apply to anyone who has purchased an item from an antiques dealer, a store, or an auction house where a receipt was given. The simplest way to prove the value of your item is to provide your insurer with a receipt showing proof of purchase. But if you don’t have proof of purchase, such as because you inherited an item, then you will most likely have to seek out an antiques appraisal expert who can provide you with a valuation for how much your item is actually worth. It is important to note, however, that even if you do have a receipt or proof of purchase for your item, your insurance company may not accept this as a form of valuation without additional appraisal by an independent valuer. But this will usually only apply to high value items in order to double-check your stated value. 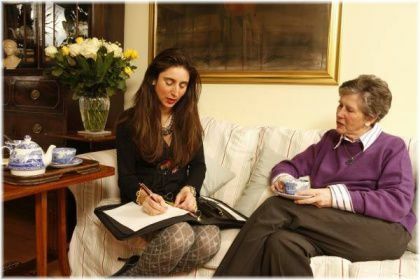 You may be required to undergo a professional appraisal to insure high value items. Regardless of how you go about valuing your item, it’s important that you do it and that your insurance company accepts this valuation when you take out your policy, as that is the amount your antique or artwork will be insured for, and therefore, the amount you will receive if it’s ever lost or stolen. Scheduled item insurance involves specifically listing your artwork or antique as a special item under your homeowners insurance policy. This is also called “scheduling”, and requires you to provide documented proof of the market value of your item at the time that you insure it. If your item’s value is accepted by your insurer, it will then be added under your homeowners policy and you will have to pay an extra premium for it. When you schedule an item you don’t have to worry about proving its value should you ever make a claim. Because you have documented the value of your item at the time you took out insurance for it, there will be no dispute over its value in the event that you need to make a claim. This is an extremely important safeguard to have, especially with rare items. Very often, for example, people find that if they try to prove the value of their item after it has been lost, the insurance company will usually value their item at less than what it was actually worth. 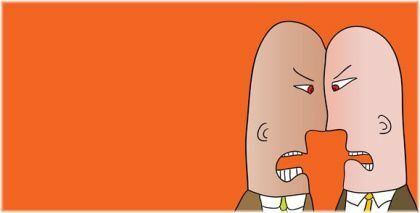 But by providing valuation at the time you take out your policy, you can eliminate this issue from ever being a problem. 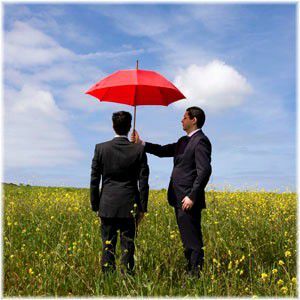 Scheduled items can receive extended coverage to protect against a wide variety of losses. 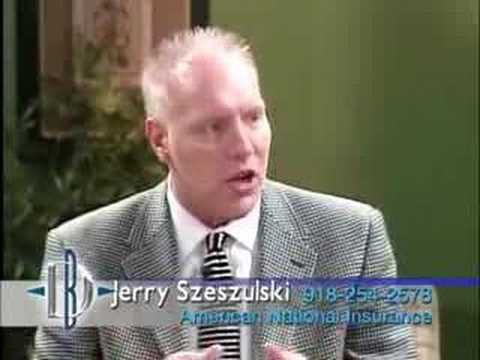 Scheduled item insurance provides the additional benefit of extended coverage against other forms of loss. You may, for example, wish to take out extended coverage to protect against breakage of fragile antique items. The fact that you can tailor this type of coverage to meet your exact needs and requirements, means that you can protect yourself against a much wider variety of risks. One of the major downsides to scheduling items in an insurance policy is that you will not receive automatic inflation coverage. 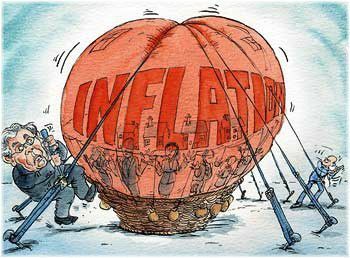 Although you won’t be automatically protected against inflation, you can get your items re-appraised to keep your coverage current. 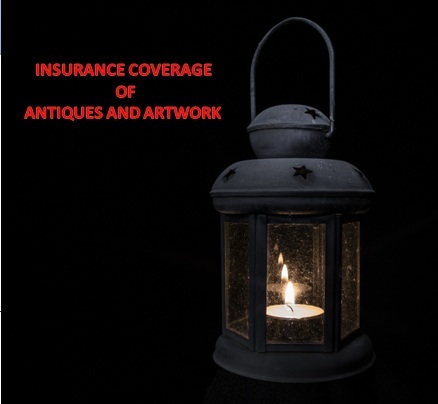 This can result in your antique or artwork being insured at the correct value one year, but then in a few years, this coverage becomes outdated because your item has appreciated in value. As a result, if you were to lose that item, you also stand to lose the increase in value which your antique or artwork has earned since you first insured it. The good news is that by doing an appraisal each year to determine the new value of your artwork or antique, you can reinsure your item for its current market value. The downside, however, is that this means extra work and expense as you will have to pay for additional re-evaluations. If you don’t like the idea of not receiving inflation coverage, or having to get reappraisals each year to keep your coverage current, there is an alternative strategy that you could use to insure your artwork or antique. 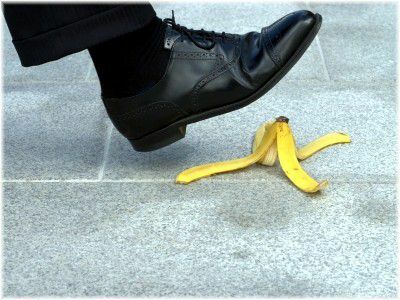 Your insurance agent can help you to form a special perils policy if scheduling your item doesn’t appeal to you. 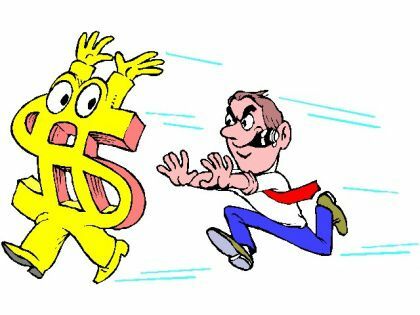 This strategy, however, is only suitable for individuals whose homeowners insurance policy has no dollar limits on antique or artwork claims. Most policies do not have such limits, although it’s worth checking this with your insurance agent or adviser just to be certain. 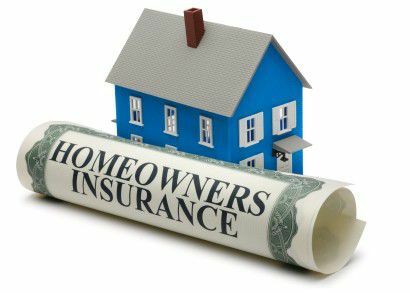 Coverage C (personal property) homeowners insurance provides coverage for your personal property, although the standard coverage provided is usually not enough to replace all your items in the event of a total loss, such as a house fire. High value items can be insured under a personal property insurance policy by raising your coverage limit. If you have high value items in your home, such as a painting or antique, extending your coverage C policy will enable you to receive full compensation for all your items in the event that you need to make a claim. Of course, you will only receive full cover if you increase the limit high enough to cover the full value of your possessions. So for this reason, it’s extremely important that you take the time to fully document the value of all the items you wish to insure. Taking out special perils coverage, also called an open-perils policy, will insure you against virtually all forms of damage or loss to your personal property. A special perils policy will protect you against virtually all forms of loss. There are a few exclusions, although for the large majority of people, special perils coverage should provide almost total insurance coverage for their personal property. This extra coverage comes at a price, however, so you can expect to pay 10-15% extra on your total homeowners policy cost. Since the success or failure of an insurance claim comes down to you being able to prove the value of your items, it’s wise to keep your documentation of value in a secure off-site location. Always keep your documentation safe, and ideally, also keep a copy in a secure off-site location. For example, once you have taken photographs of all your possessions and determined their value, you can store this documentation in a bank safe deposit box. If you are doing this digitally with a digital camera, you could also store your documentation online such as by emailing it to yourself. Note: Always keep another copy of your documentation and inventory list in a place that is not your home, because if your home is completely destroyed, then your documentation could also be destroyed along with it. With any item that you insure there will, in most cases, be certain exclusions under which you will not receive insurance coverage. In general, a basic form coverage policy will have the most amount of exclusions. You should therefore be aware of exactly what these exclusions are before committing to such a policy so that you know what uninsured risks you will face. Policy exclusions prevent you from receiving compensation from your insurer, so be sure you know what these are before signing up for anything. 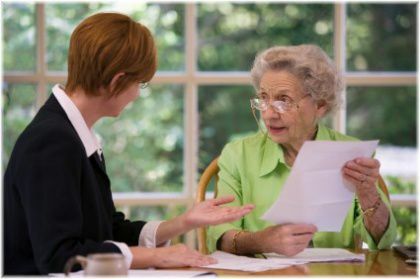 Be careful, however, as exclusions may be specifically listed on your policy, in which case you can clearly see what sort of losses you are covered against, or they may be listed by omission. The latter form of exclusion is what you really need to pay attention to, because basically it means that any type of loss which is not specifically listed on your policy you will not be insured against. In the event that you need to make a claim, this can leave your insurance company with a lot of wiggle room as to how much they are obligated to compensate you for your loss, or if they are even obligated to compensate you at all. 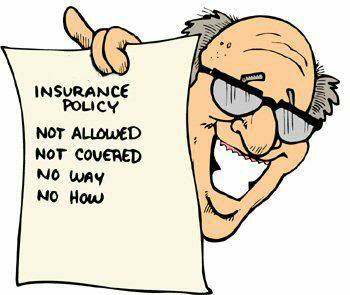 Not having the right policy will give your insurer a lot of wiggle room should you ever submit a claim to them. For very valuable items, therefore, typically items in the tens of thousands of dollars, a far better coverage policy to take out is the special form or open perils coverage. This will also list certain exclusions, such as losses due to earthquakes, volcanoes, war, intentional damage and nuclear explosions, but will cover you against all other forms of loss. The advantage of having this policy is that you will know that as long as you do not suffer a loss which has been specifically excluded, then you will be fully compensated for it if you ever make a claim. When insuring very expensive artwork or antiques, it is recommended to schedule your items. This will protect you against disputes over your item’s value in the event that you need to make a claim. Scheduling is also recommended for items which are very fragile, such as antique glass. You will, however, need to take out additional breakage coverage in your policy when you schedule such an item. High value items are usually best insured under a scheduled items policy, whilst items of lower value can be insured using a special perils policy. For antiques or artwork of lesser value, using the three-step insurance strategy previously described is recommended. 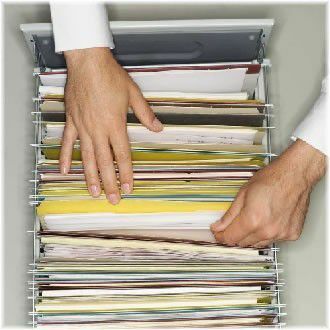 If you do use this strategy, it is vitally important that you keep all your documentation safe, as otherwise it could affect the amount that you get in your claim settlement. Finally, if you will be displaying your possessions to members of the general public, such as in an art gallery or display, then you may want to consider taking out personal liability insurance to provide yourself with extra cover against potential harm or damaged caused to others.